Victory Amplifiers - Andertons Music Co. Designed by the venerable Martin Kidd, Victory Amplifiers are hand-constructed in the UK by people who really care about your tone. The latest in no-compromise, all-valve guitar amps. Typical of a British tube amp, the Victory Amps have a true kick. Whether you want face-melting gain, or a stunning crisp but punchy clean, the Victory gives you a fantastic sound right out of the box. With a variety of EQ and gain controls on each amp, and the ability to use alternative tubes to really hone in your sound, Victory amps are perfect for the most discerning guitarists. Internally, all the valve circuitry in the amps is hand-wired, with point-to-point or turret board soldering/mounting. Other circuitry is then mounted on a circuit board which is then hand-wired to the valve sections. 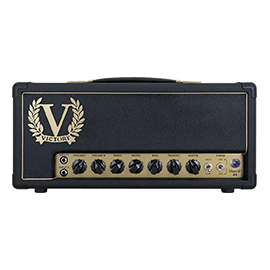 With virtuoso guitarist Guthrie Govan already endorsing the Victory V100 and using it on tour, we can see that Victory amps are going to be the next big UK high-end amp brand. The history of the company isn’t a long one however the experience of those that run the company is vast. Martin Kidd is the ex-amp designer for Cornford Amps (which no longer exist). Those amps gained cult status in the guitar world thanks to their incredible design and sound which is all thanks to Martin Kidd. 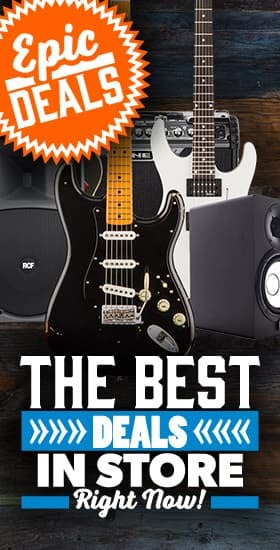 He’s brought that over to the Victory line and now Victory are well-renowned in the UK as the most exciting prospect in boutique tube amps that don’t cost an arm and a leg. 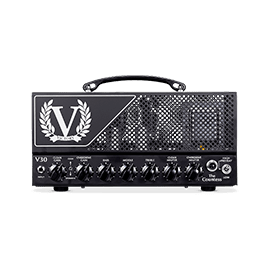 Victory have lunchbox head sized amps with much more power than most of their peers. The V30 is small but kicks out 50w valve-power and is a 2-channel monster. It has dirt and clean for the utmost in versatility. 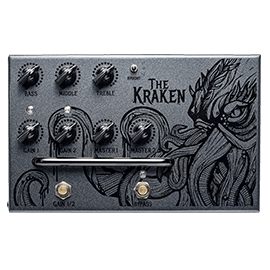 Compare this to the V40 which is a clean, pedal-platform through and through and the Kraken VX which runs 2 dirt channels – both of which are voiced for different styles of distortion. 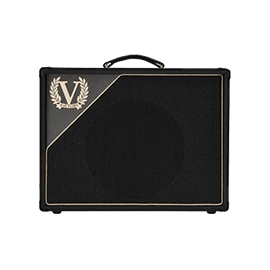 The lunchbox amps are small and powerful but Victory have also got their Heritage range with amps like the Sheriff 44 and V40 Deluxe that offer up true British grit and bold, boutique American cleans respectively.